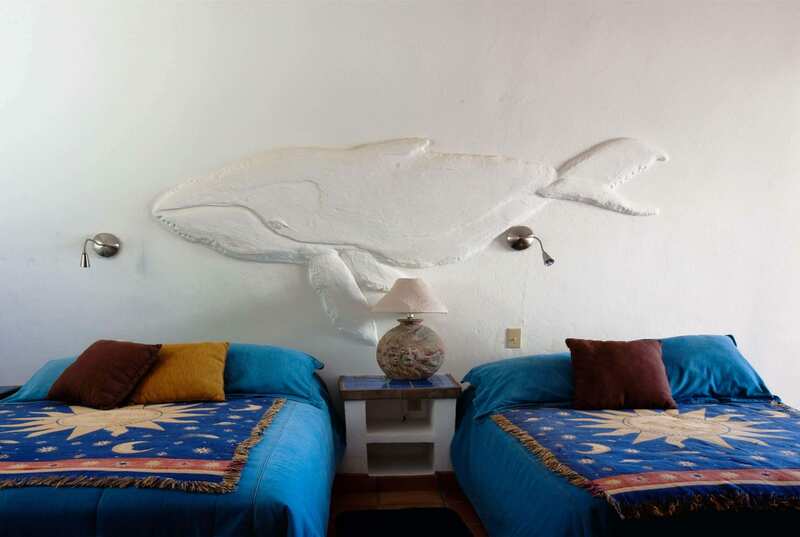 Casa Solecito is located on one of the best sections of Las Conchas beach in Puerto Peñasco, Mexico. 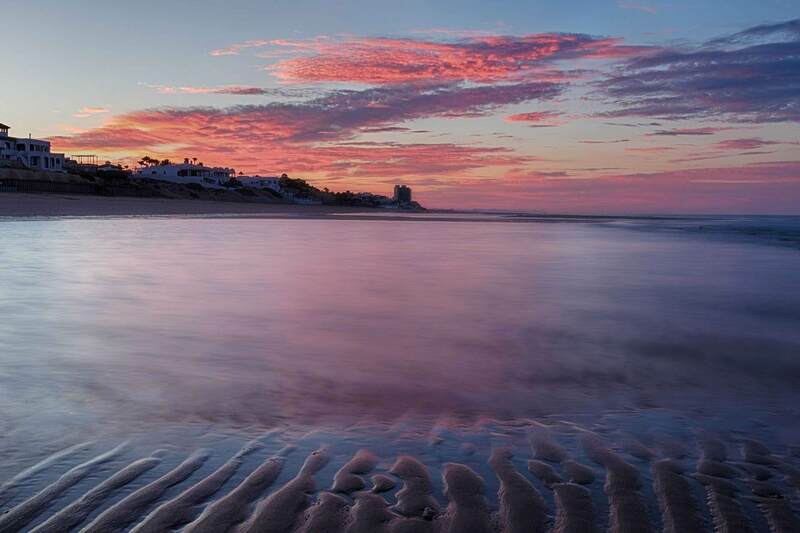 The beach is over 5 miles long... it feels so secluded, and yet you are only 3 miles back into the town of Puerto Peñasco (Rocky Point). 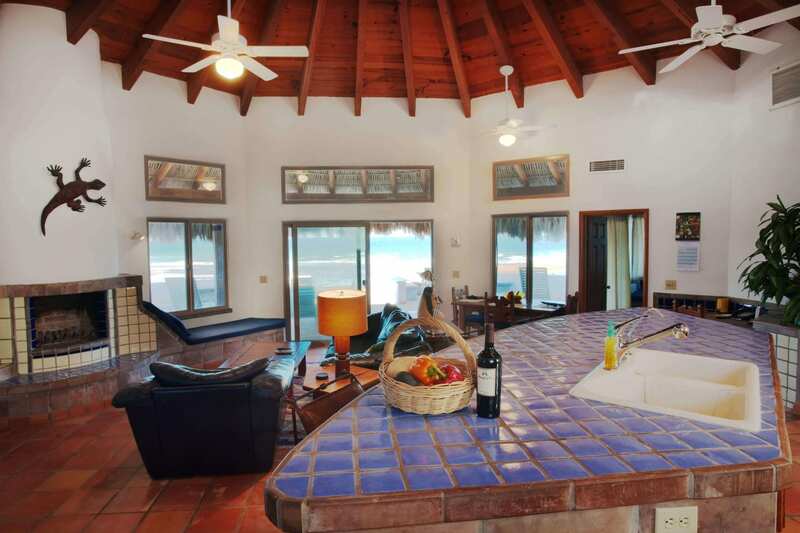 Casa Solecito is a 3 bedroom, 3 bath, 4 fireplace home with a garage. 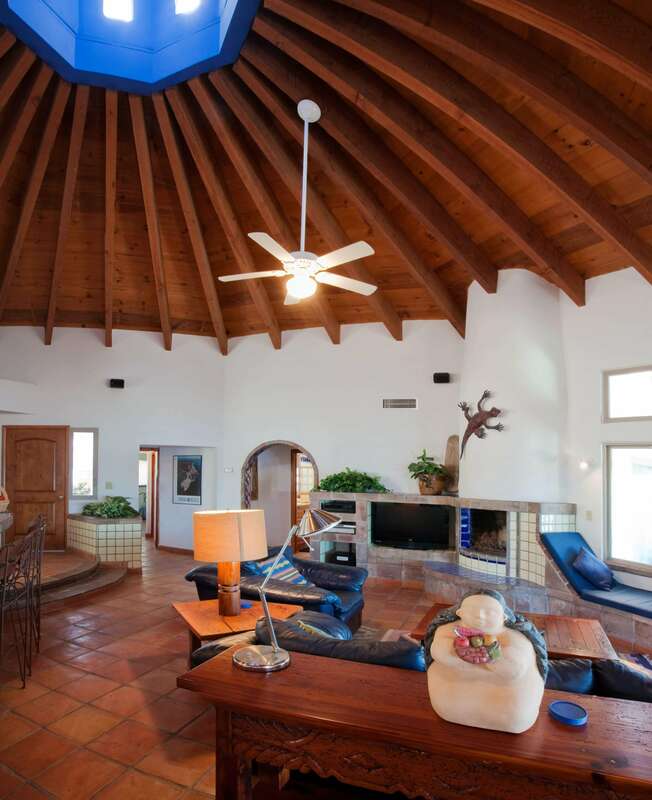 The "great room" living area features soaring wood ceilings and connects the well stocked kitchen with the outstanding views of the Sea of Cortez. 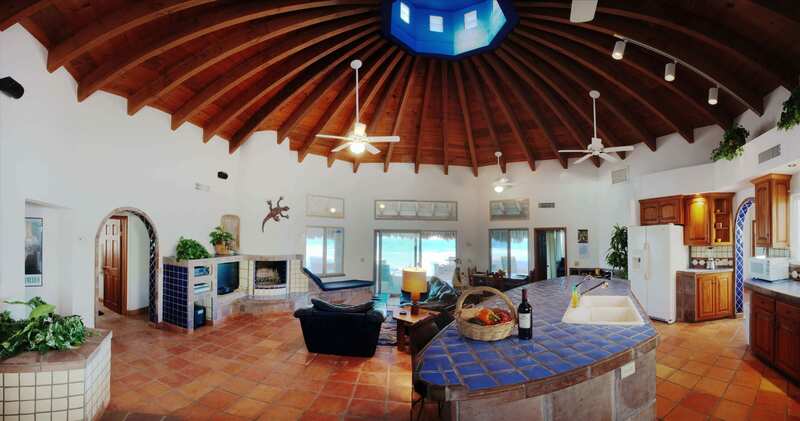 The palapa covered beach deck is intimate and private. A great place to hang out with family and friends! 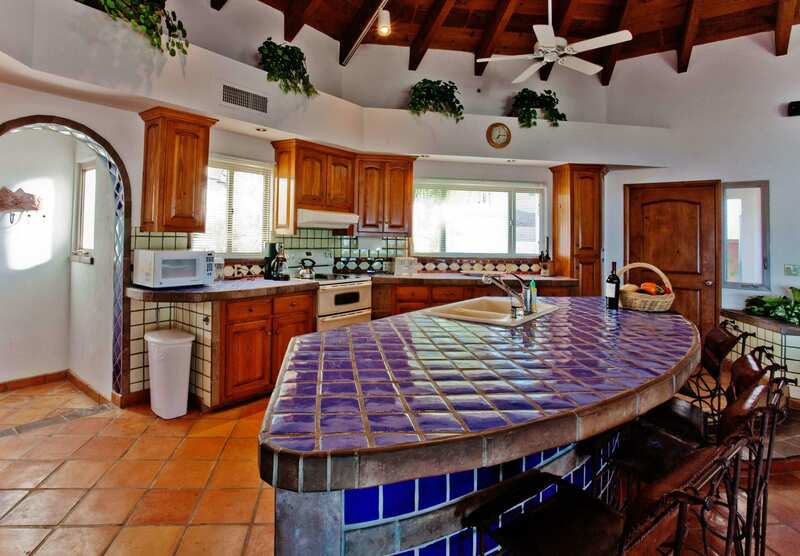 All three bedrooms open to the beach. 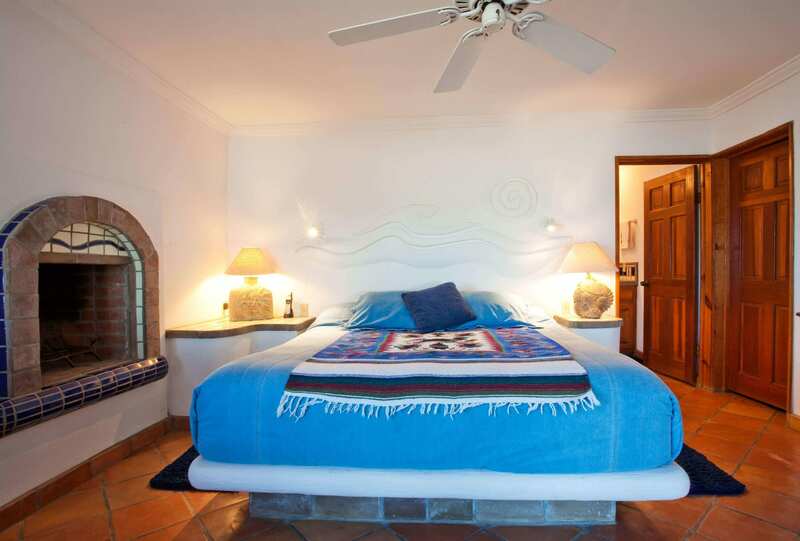 The split bedrooms allow the guests to have plenty of privacy. An indoor laundry room, filtered water, central A/C and heating, kayaks and free WiFi make Casa Solecito a great place to be at the beach! 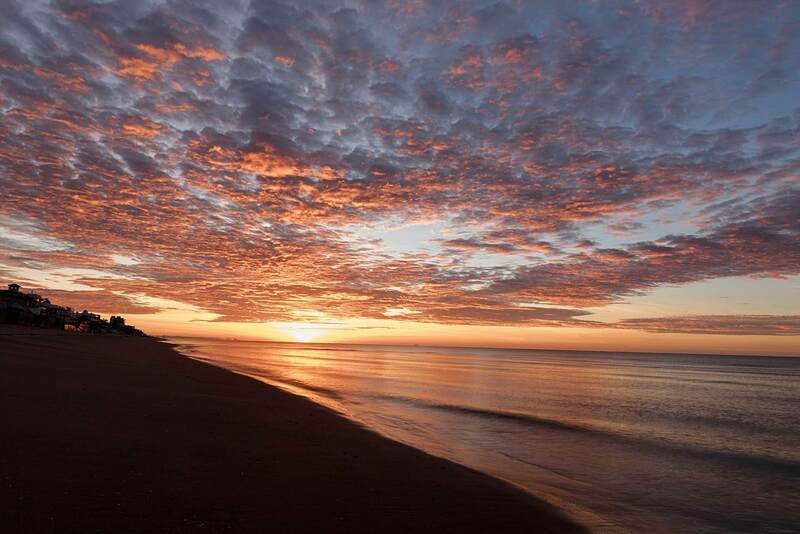 Interested in learning more about Casa Solecito?